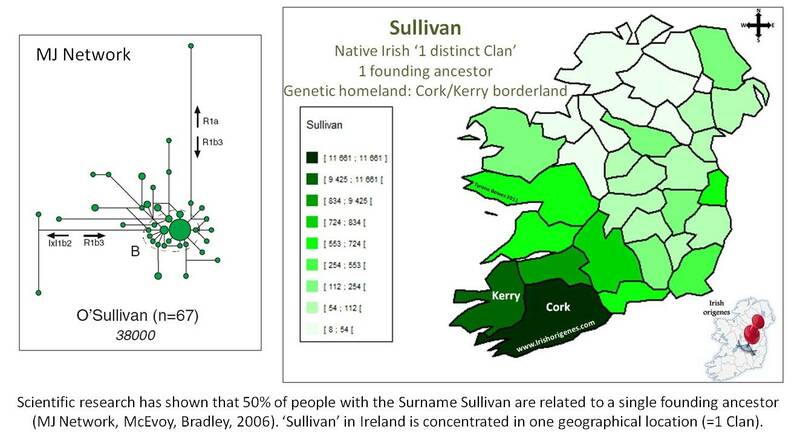 There are an estimated 16 distinct Irish Clans that used the O'Brien Surname. 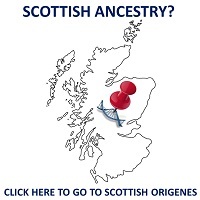 Find out how your DNA can reveal which O'Brien Clan you may be related to and whether you have a Royal Irish connection! The McCauley surname can be of Scottish or Irish origin. 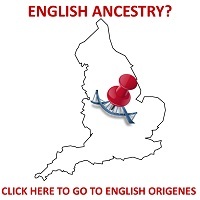 The only way to detrmine precisely where your McCauleys originated is to take a DNA test and explore the surnames of the people you match! Read the full DNA Case study to discover how! First MURPHY Y-DNA Case Study Added! 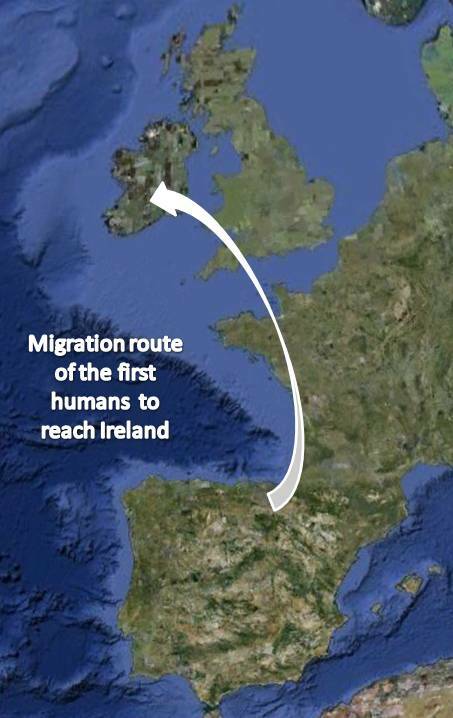 There are at least 500,000 Murphys worldwide, but only one who can pinpoint where his ancestors lived with scientific certainty. 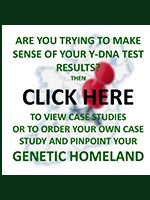 Click below to read his Y-DNA Case Study report! The Kelleys of Glan or Gloun Cross in County Cork! From Mr Cassidy (who commissioned the report); 'Thanks so much for your help. What a neat read. I forwarded the report to my father-in-law, he says the report is great and can be shared!